Here at Capsule Depot®, we like to cater to everyone's needs. 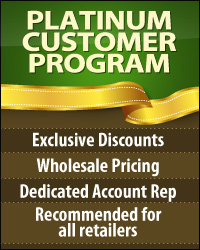 We also understand the market has limited offerings when it comes to vitamins or supplements free of animal derived gelatin. 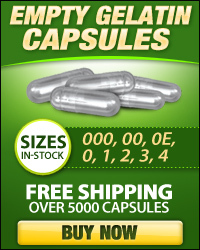 Our vegetarian capsules are made from HPMC (Hydorxy, Propyl, Methyl, Cellulose) and are perfect for powders or herbs. 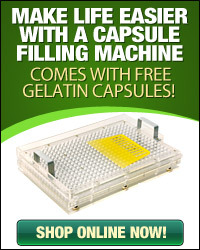 Keep in mind, your personally made doses will differ depending on amount and density of filling. Free from allergens such as corn, dairy, soy, starch, sugar or wheat. 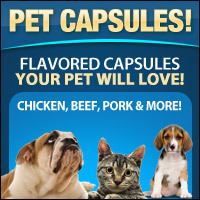 Irritant-free and preservative free, these capsules are certified Kosher and Halal, too! Keep from sunlight and hot water. Do not fill with liquid.